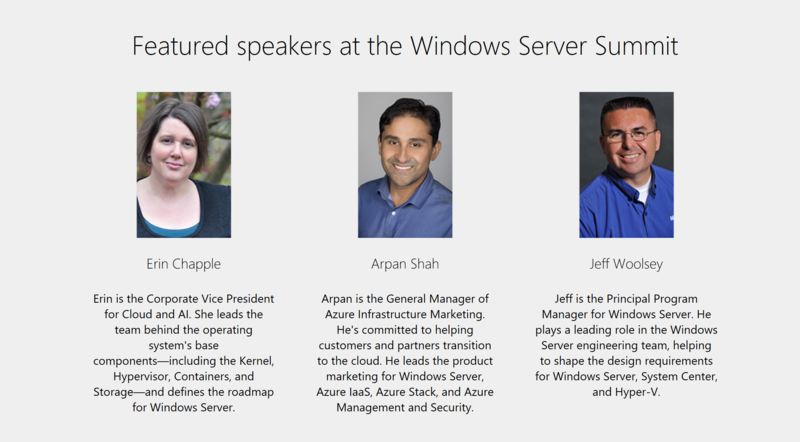 Join Microsoft on Tuesday, June 26, 2018 for a virtual experience to learn tips and tricks for modernizing your infrastructure and applications—regardless of whether you’re running Windows Server on-premises or in the cloud. 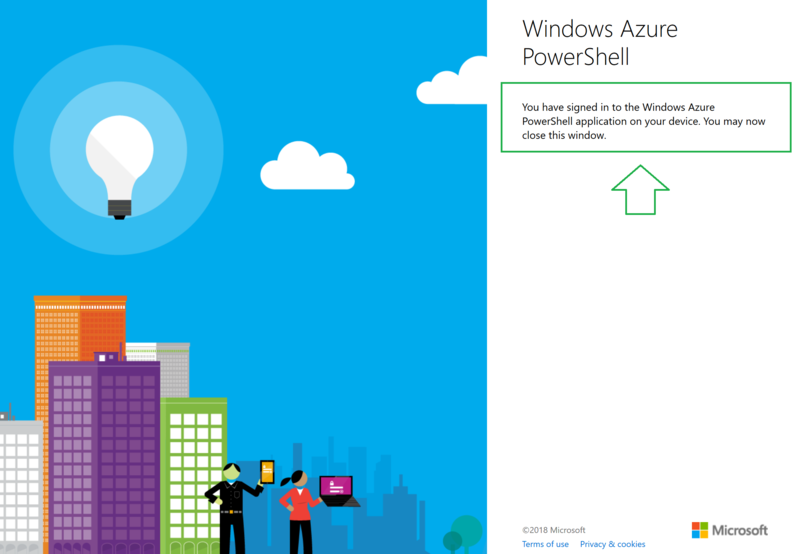 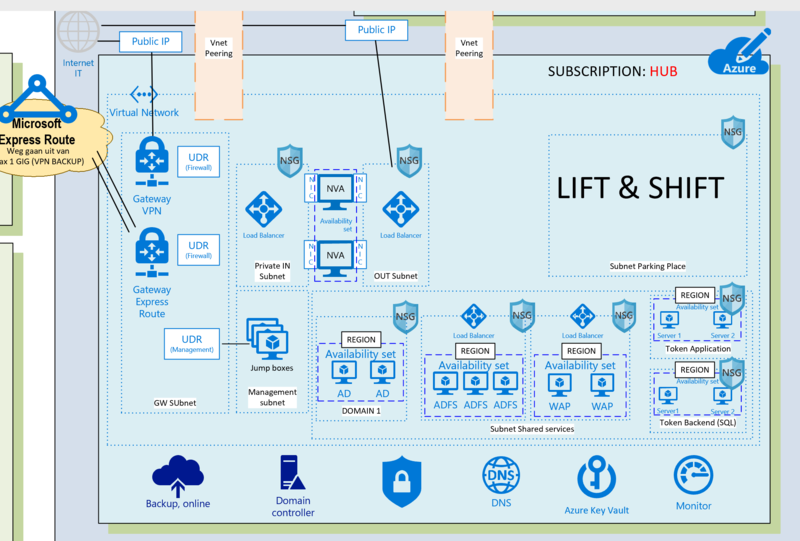 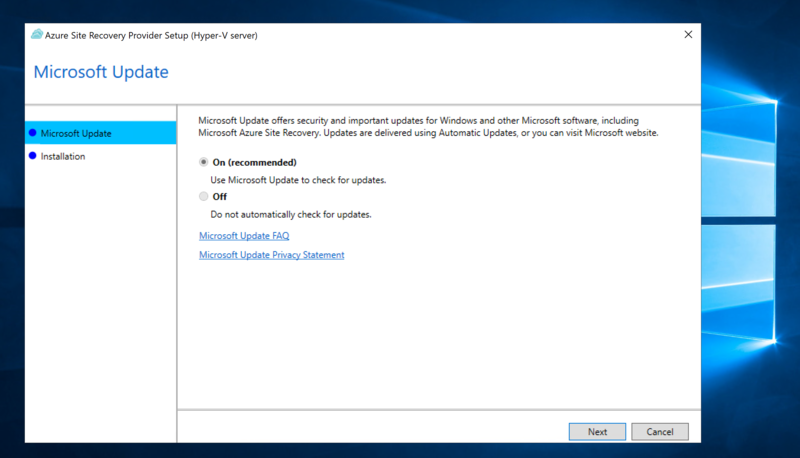 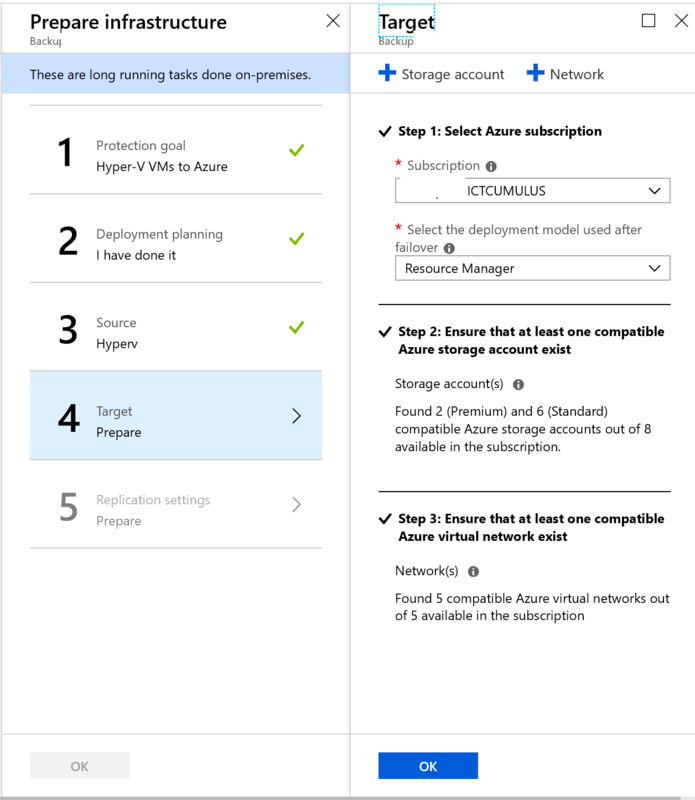 Categories: Azure, Containers, Docker, Hyper-V, Microsoft Azure, NanoServer, Windows Containers, Windows Server 2019, WindowsAzure | Tags: Azure, Containers, HCI, HyperV, Microsoft, WAC, WindowsServer2019, WindowsServerSummit, winserv | Permalink. 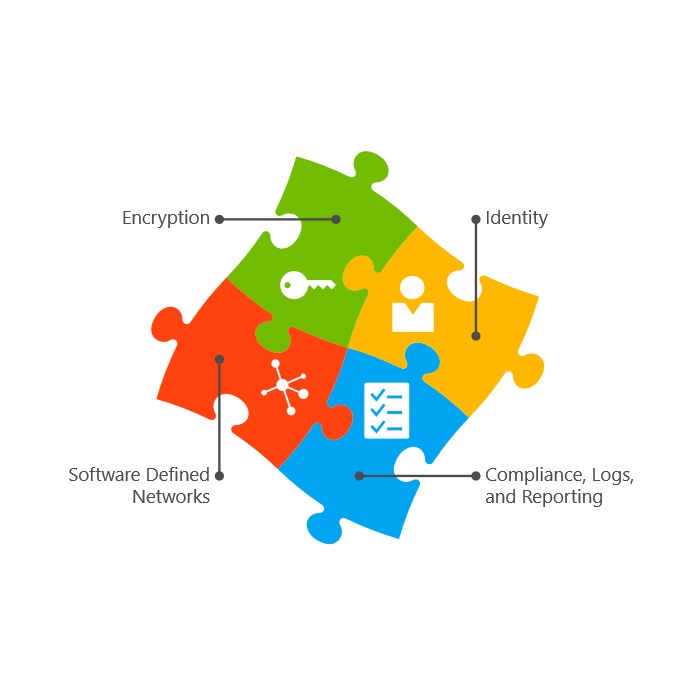 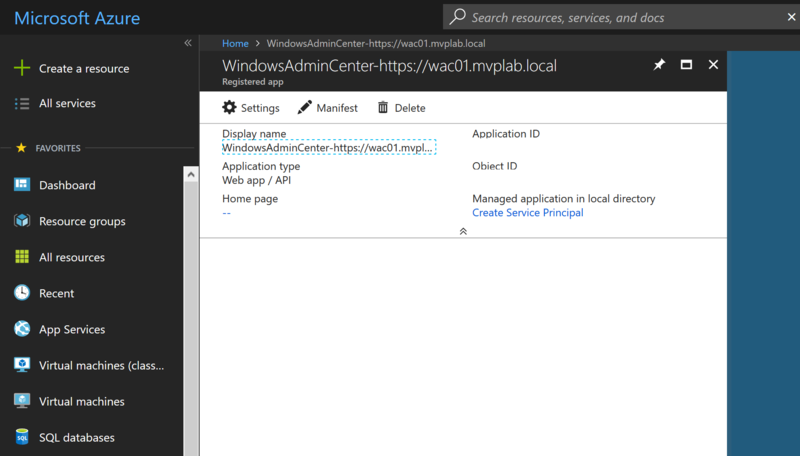 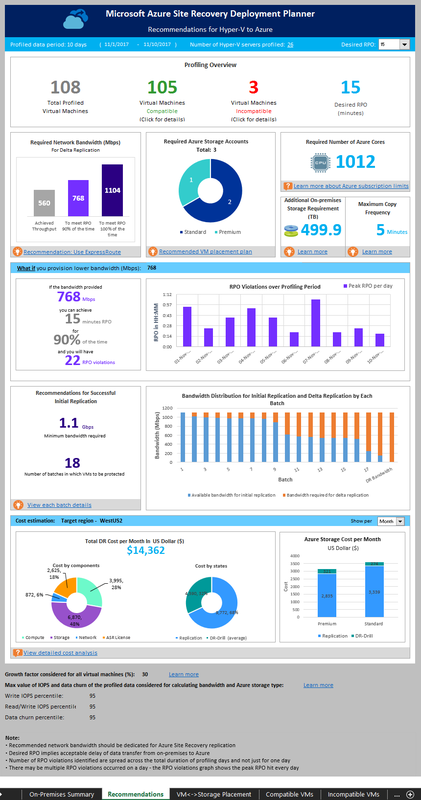 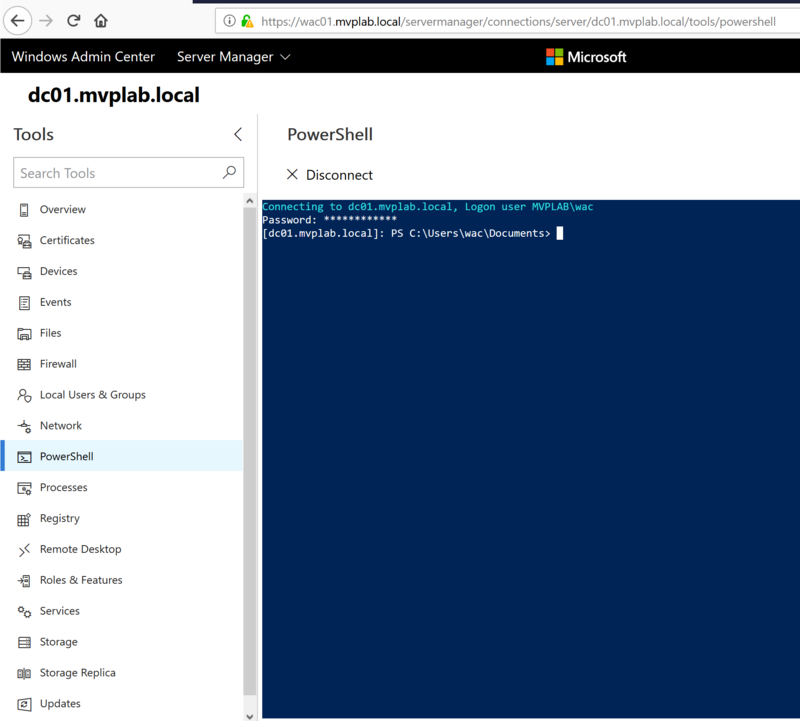 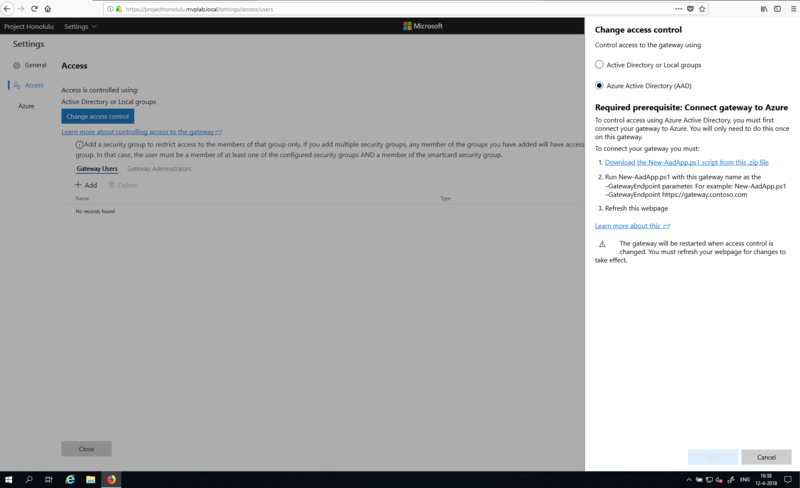 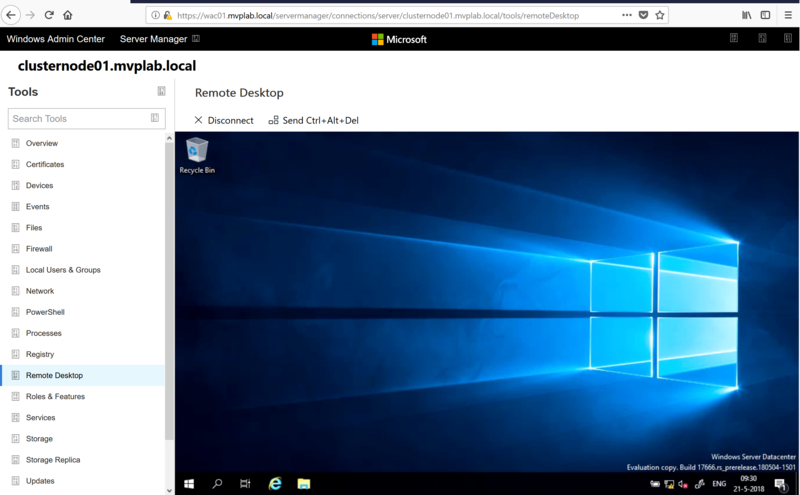 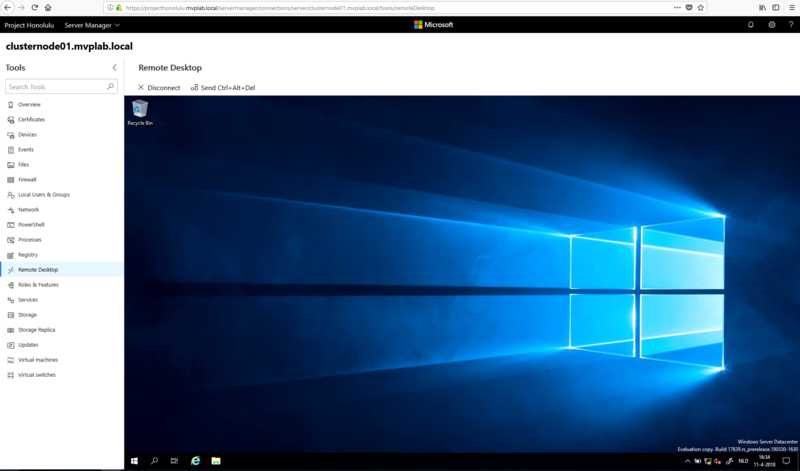 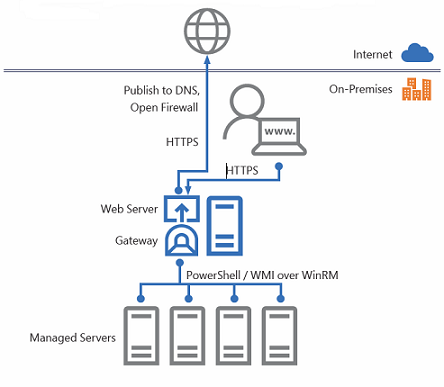 Windows Admin Center is an evolution of Windows Server in-box management tools; it’s a single pane of glass that consolidates all aspects of local and remote server management. 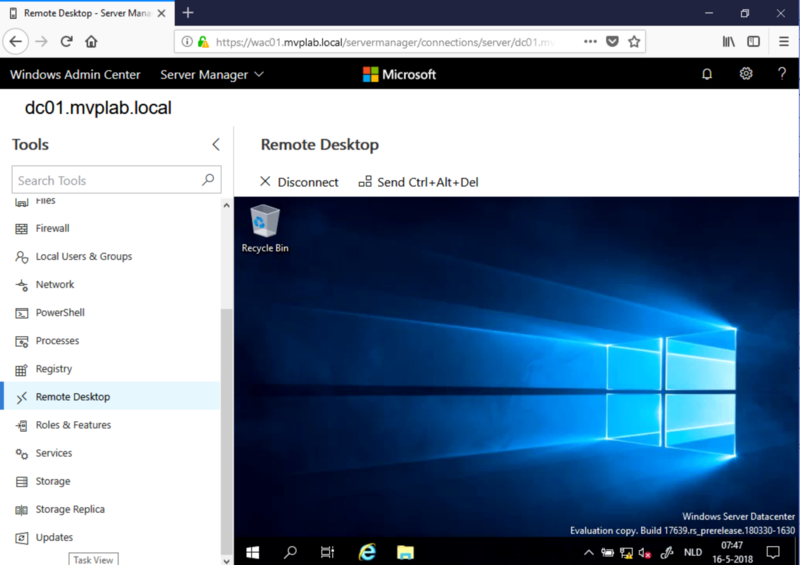 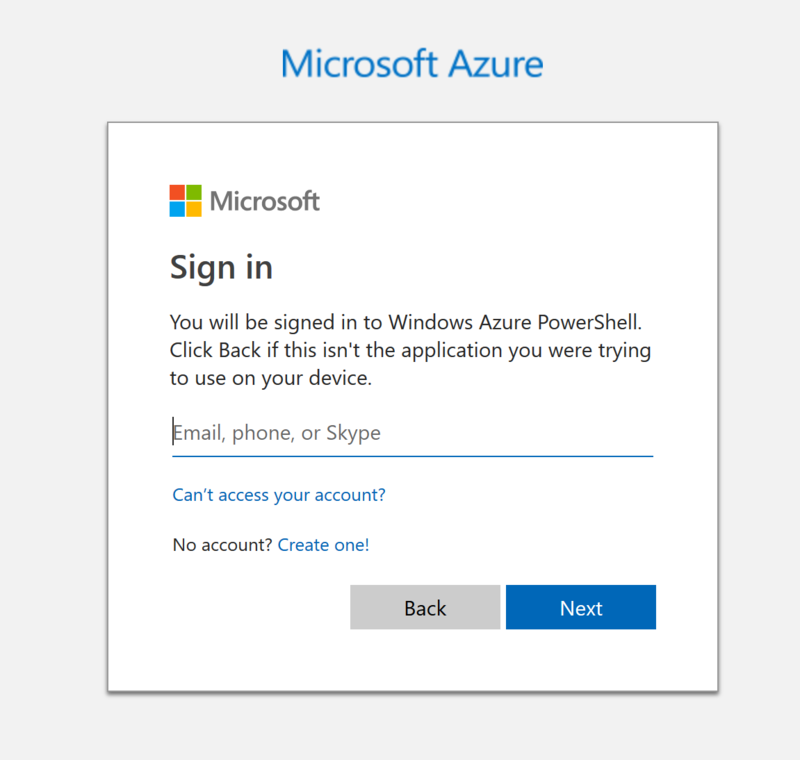 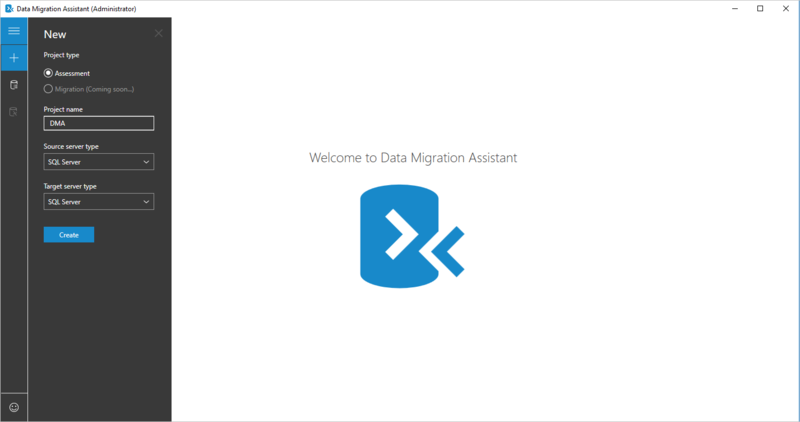 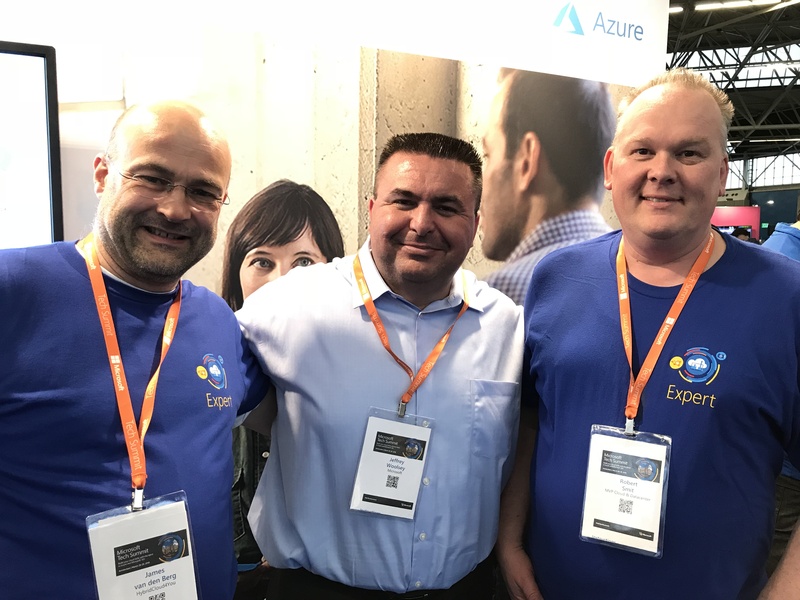 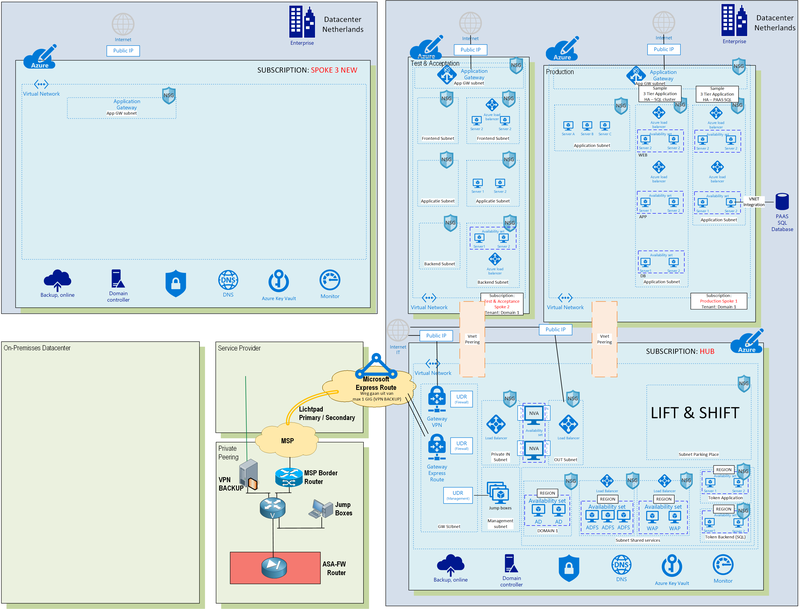 As a locally deployed, browser-based management experience, an Internet connection and Azure aren’t required. 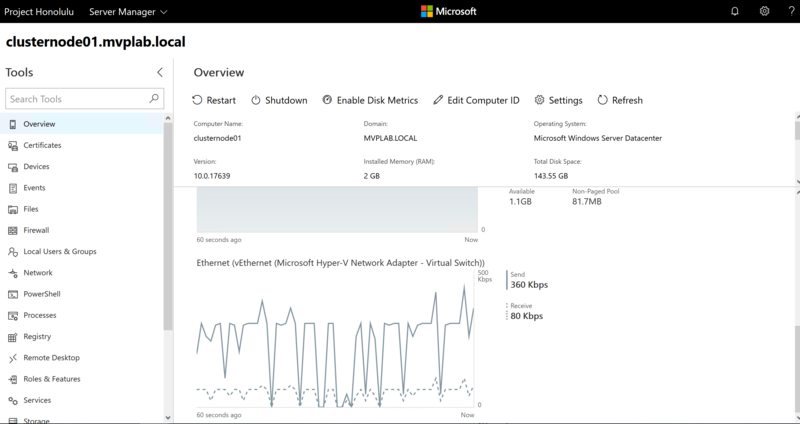 Windows Admin Center gives you full control of all aspects of your deployment, including private networks that aren’t Internet-connected. 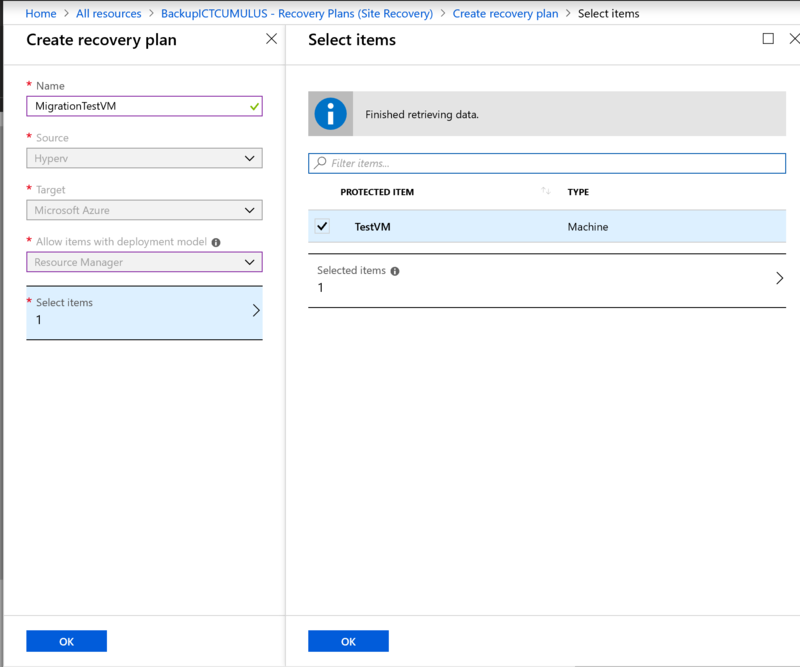 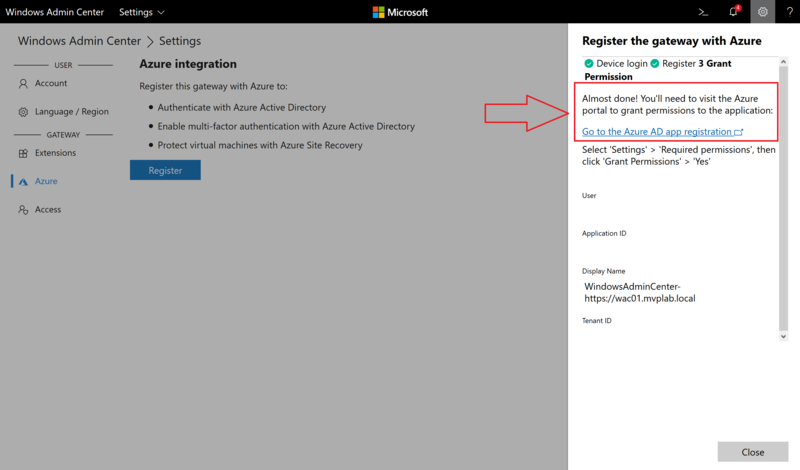 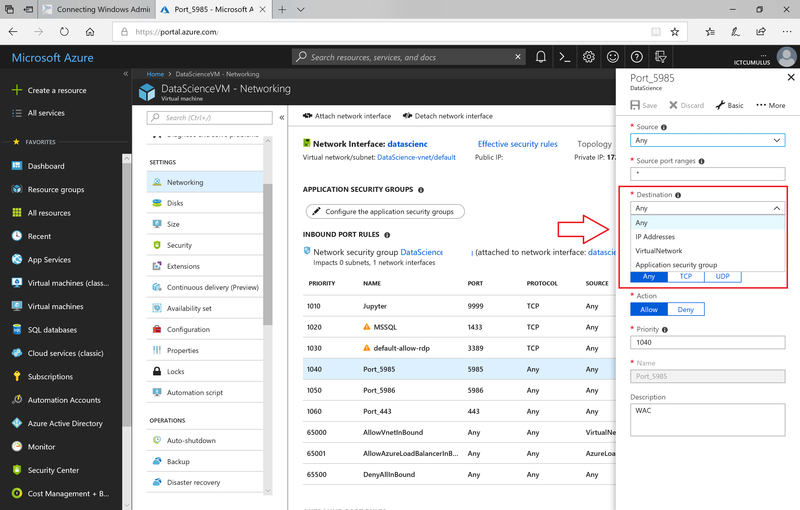 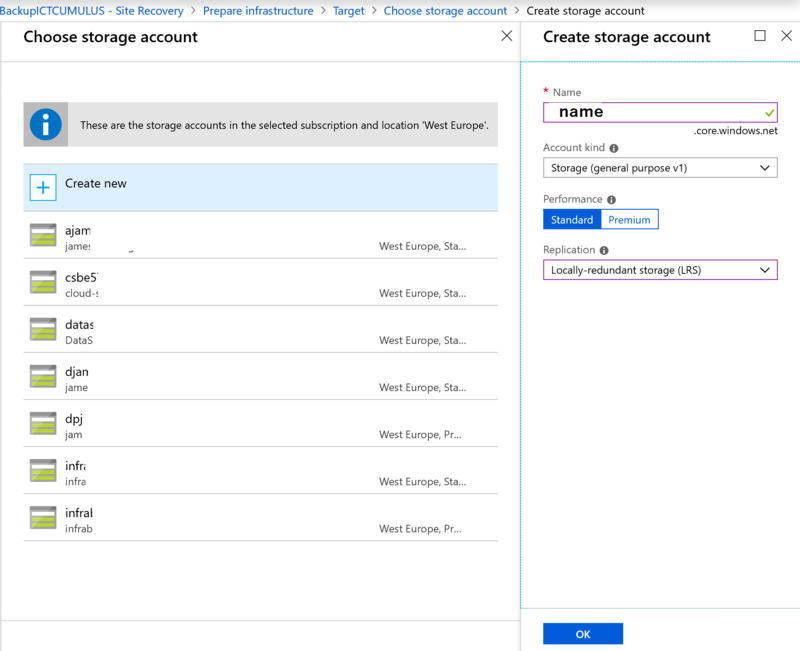 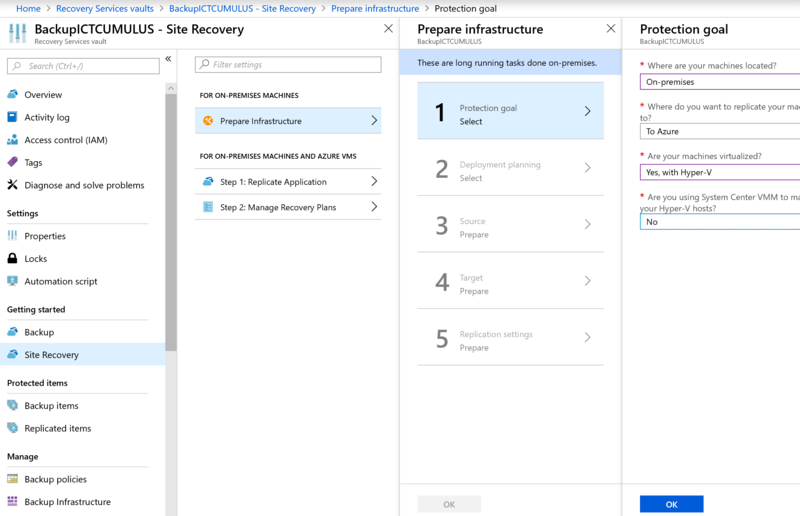 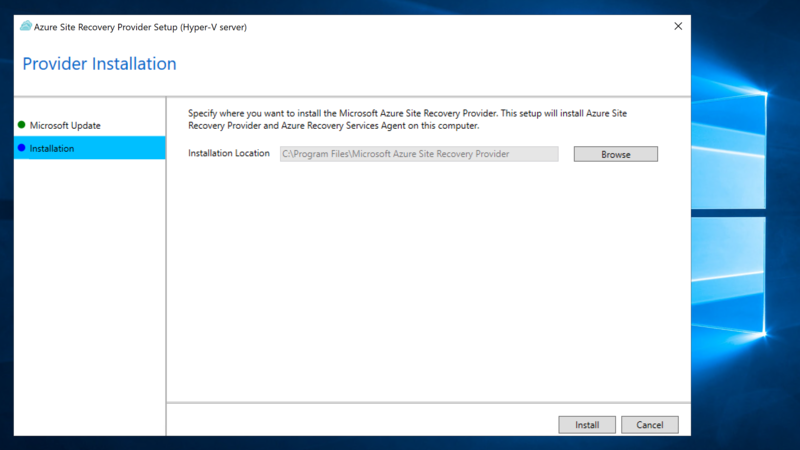 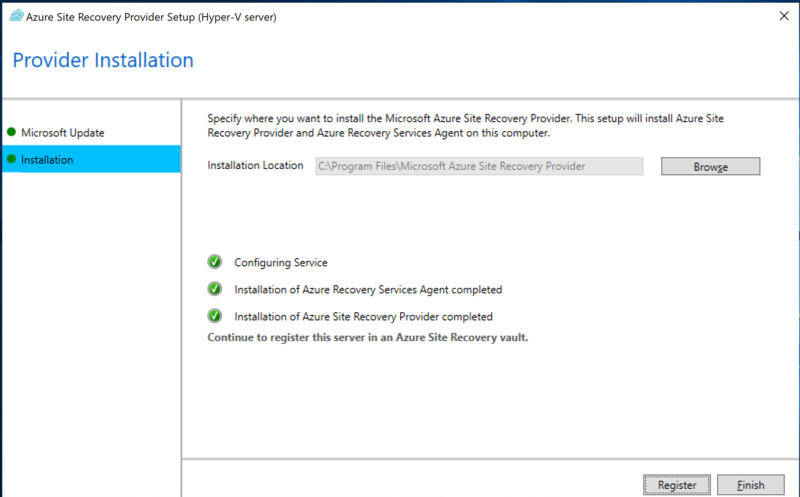 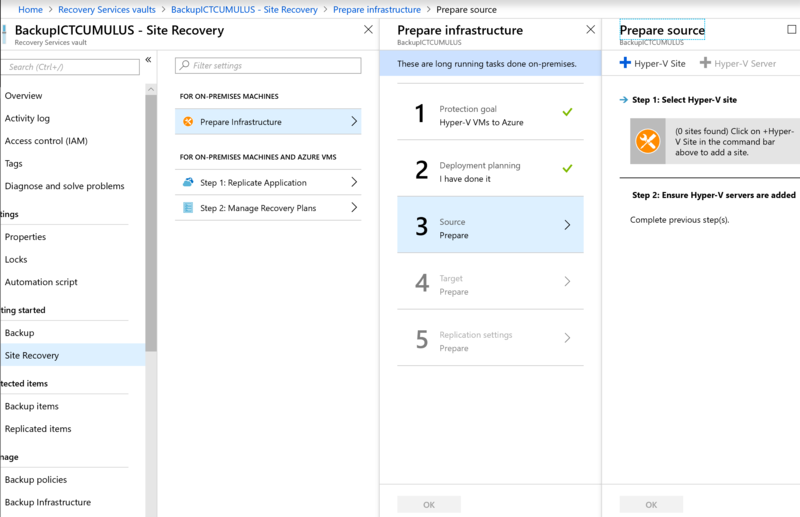 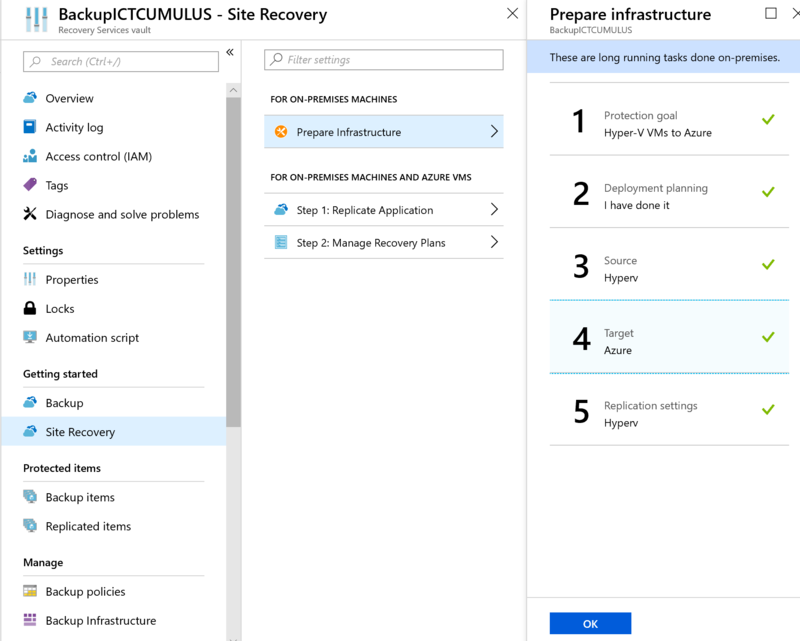 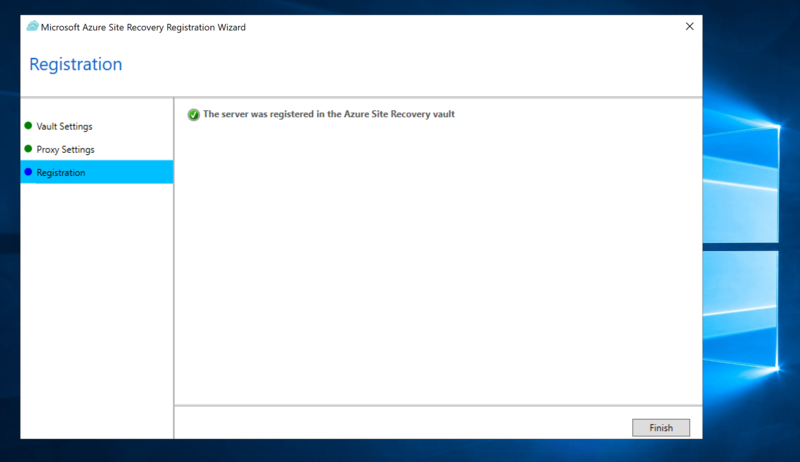 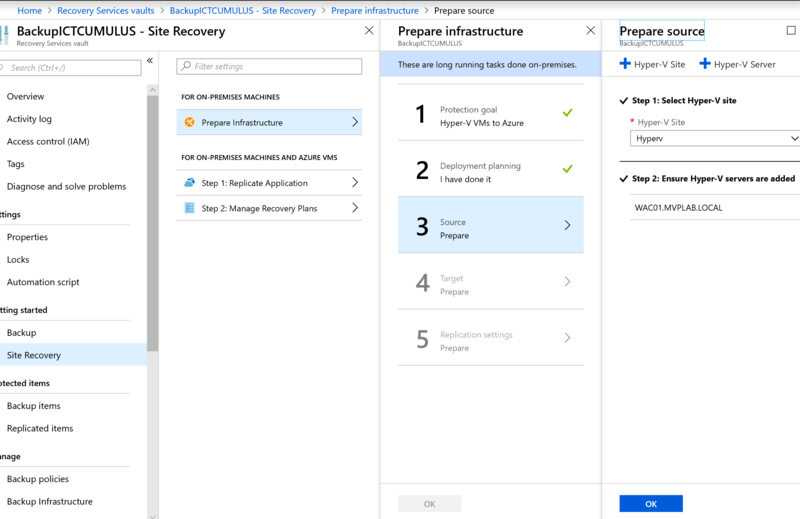 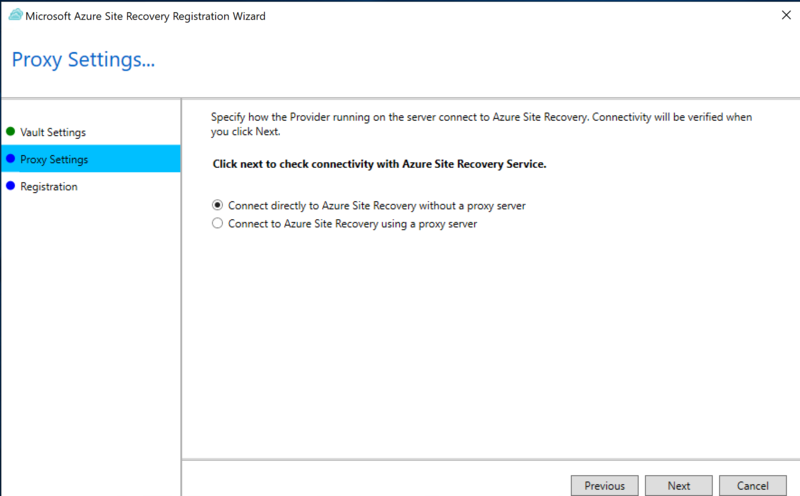 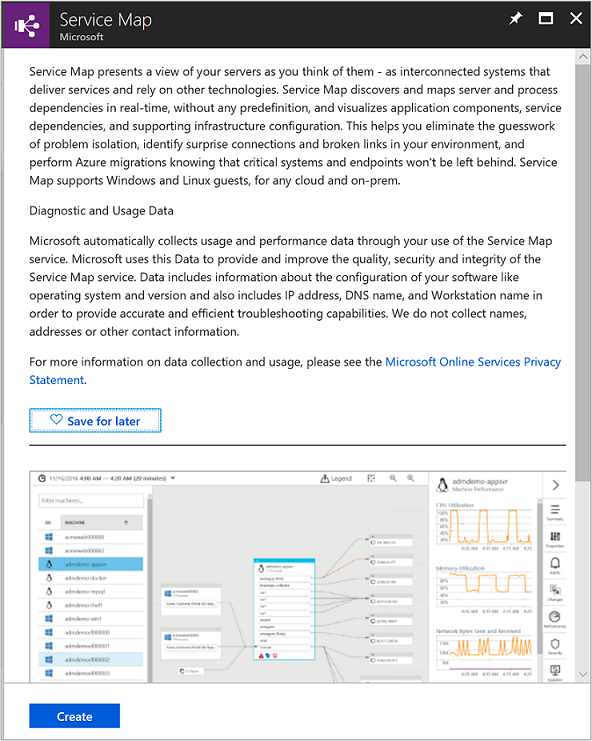 When you have Azure integration in place with Microsoft Windows Admin Center you can use Azure Site Recovery (ASR). 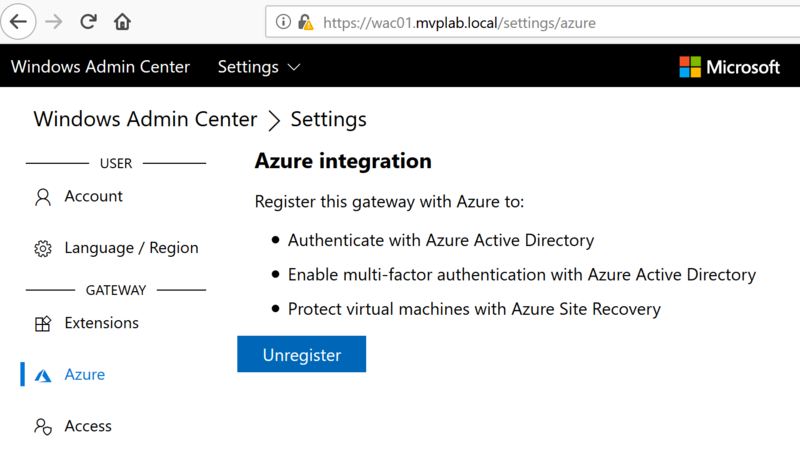 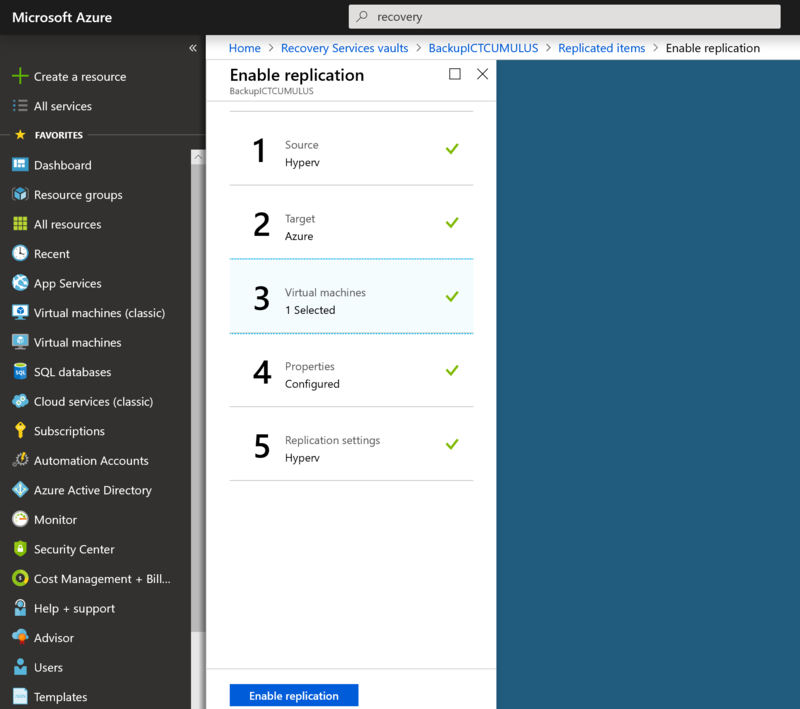 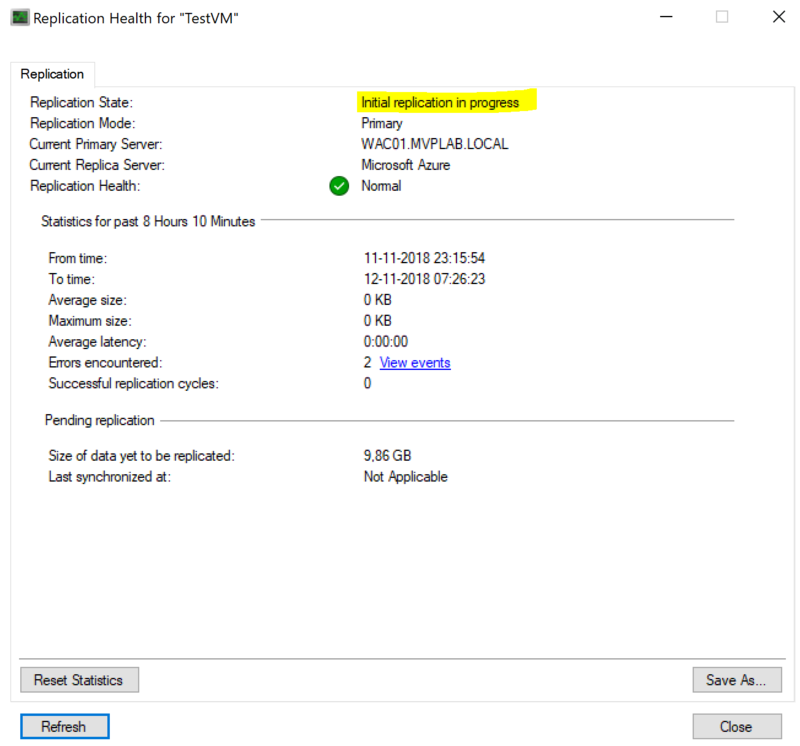 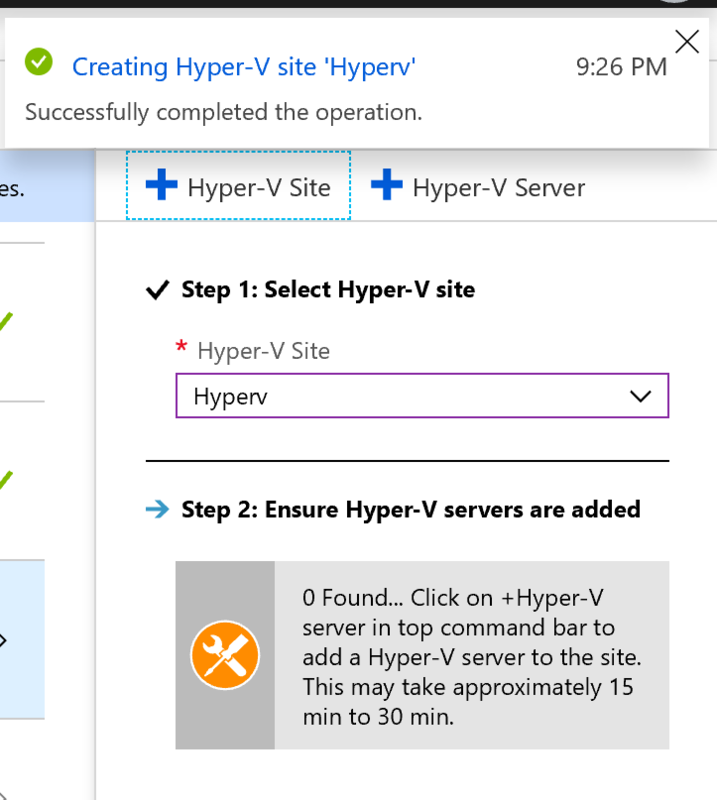 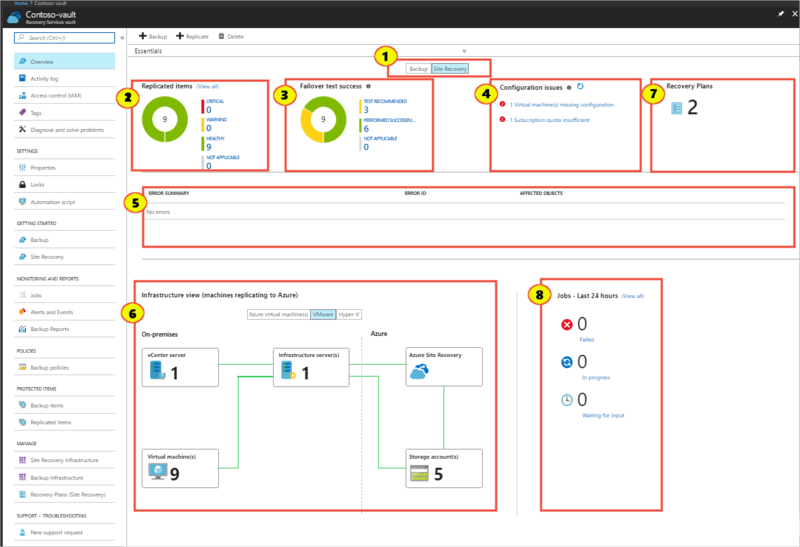 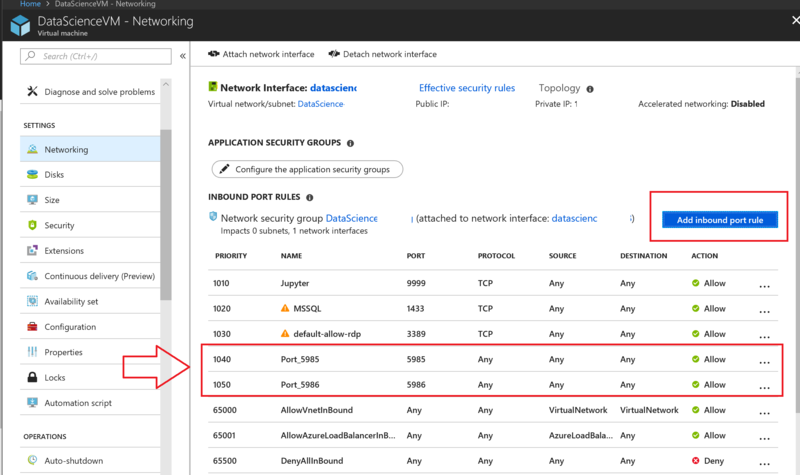 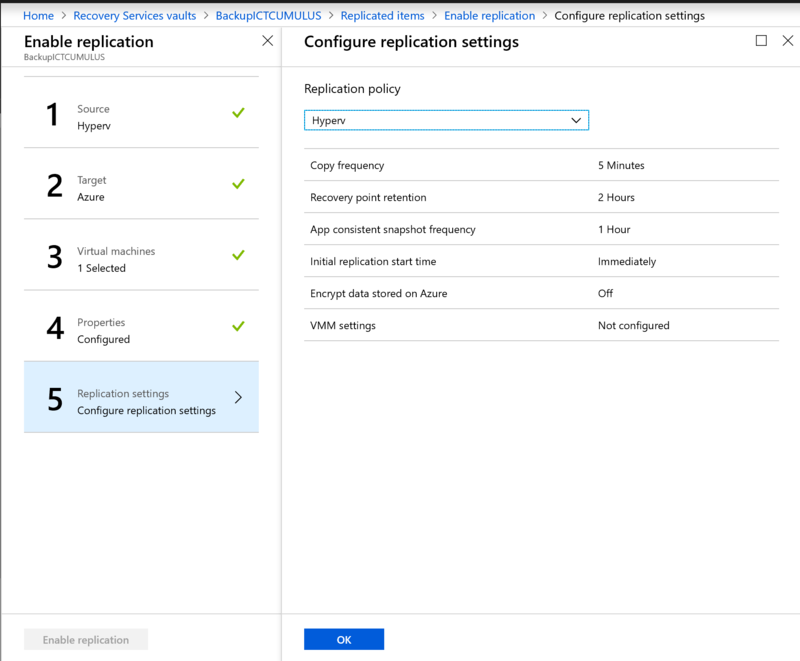 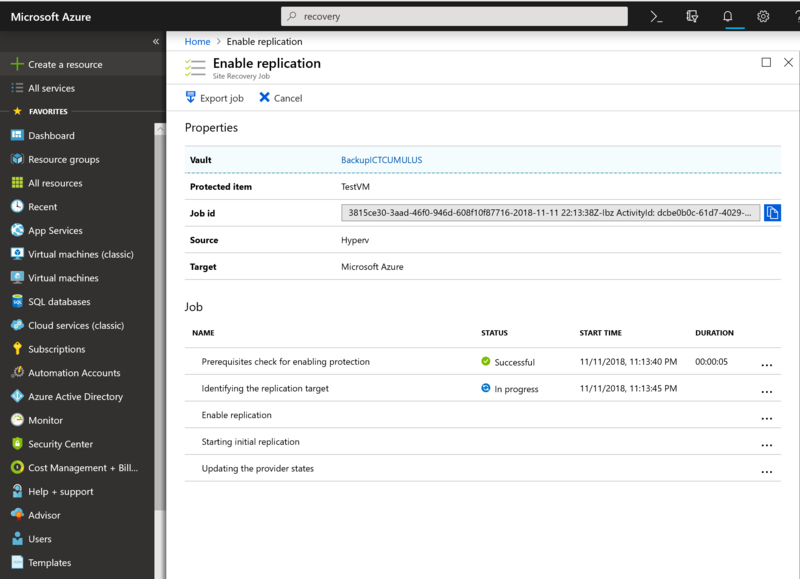 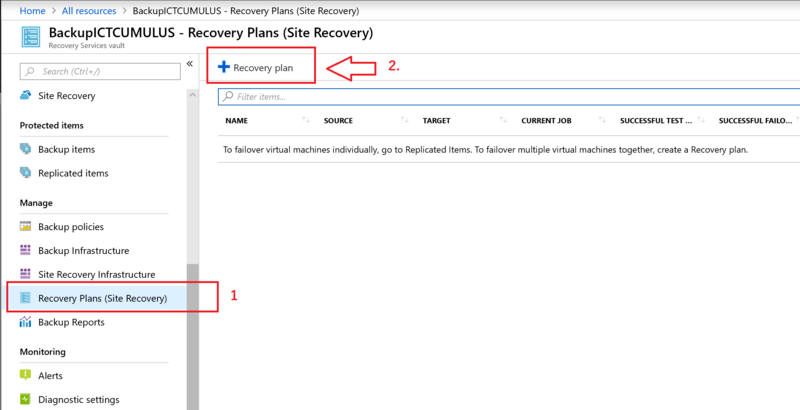 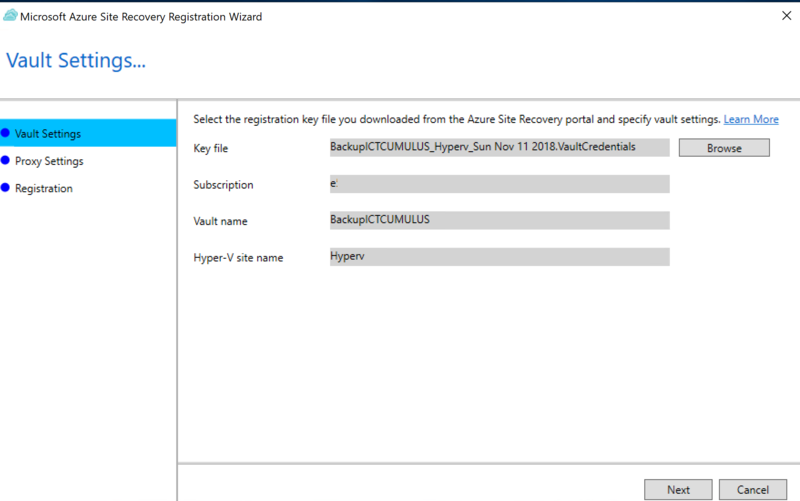 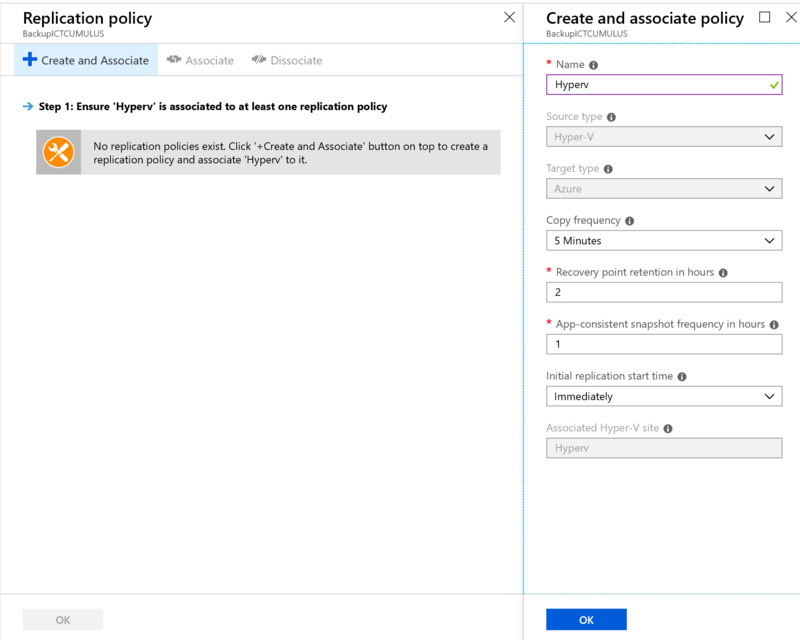 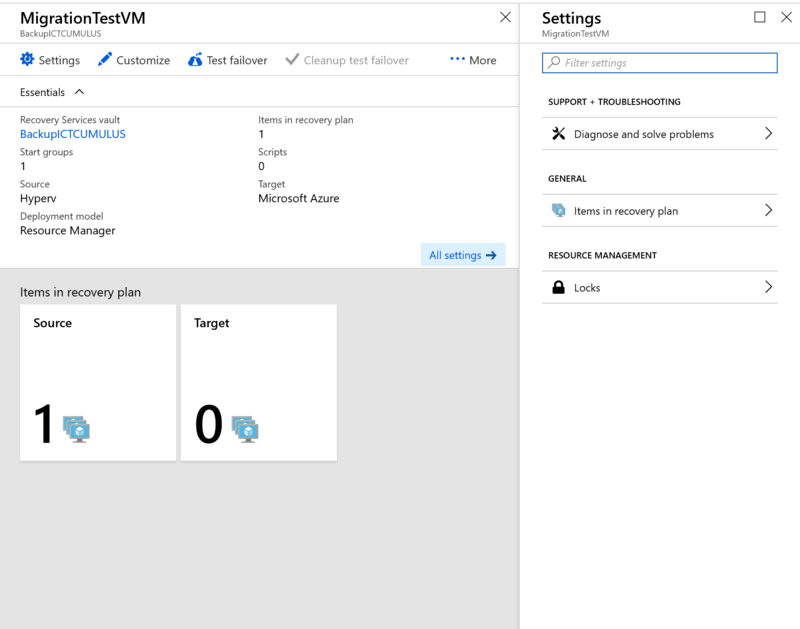 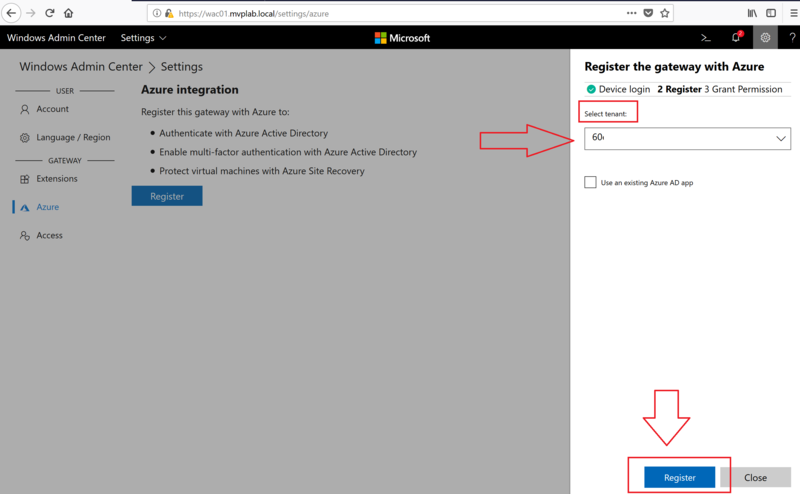 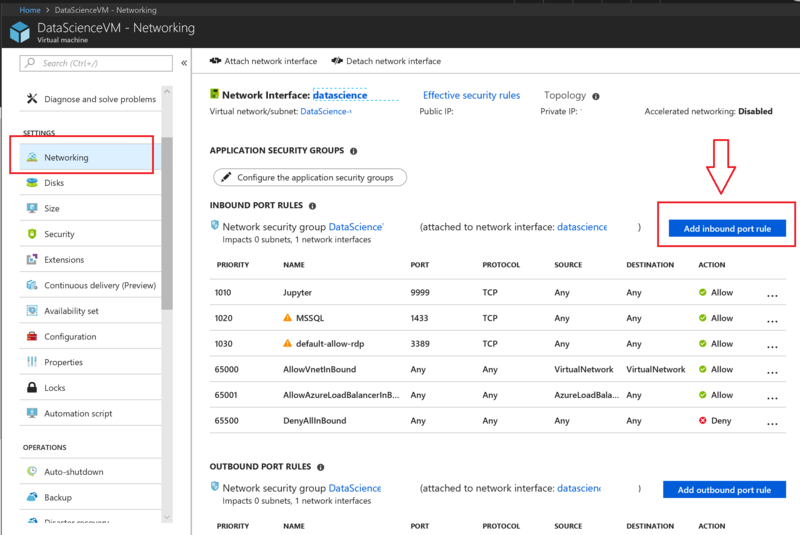 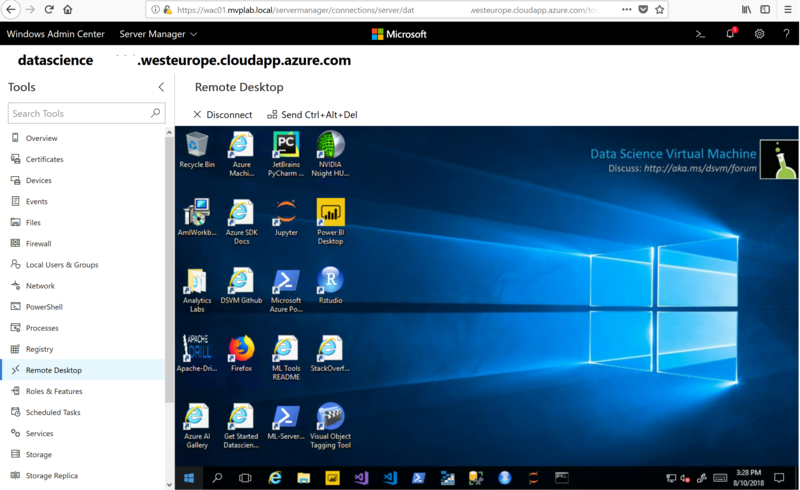 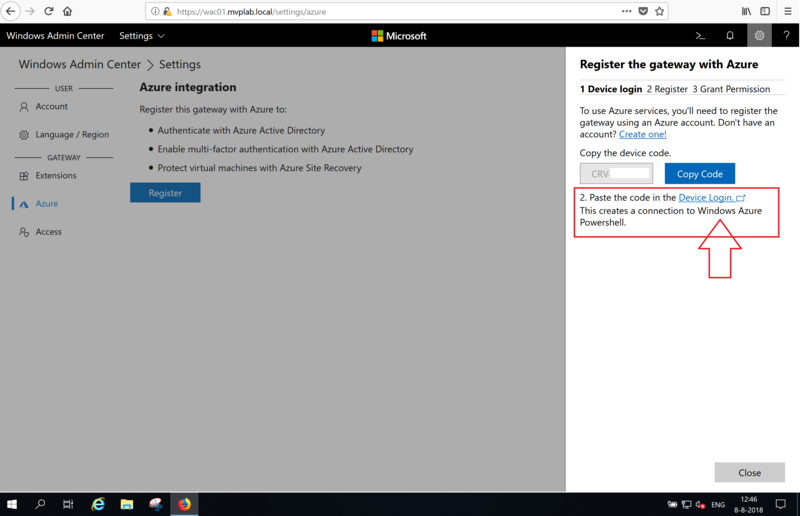 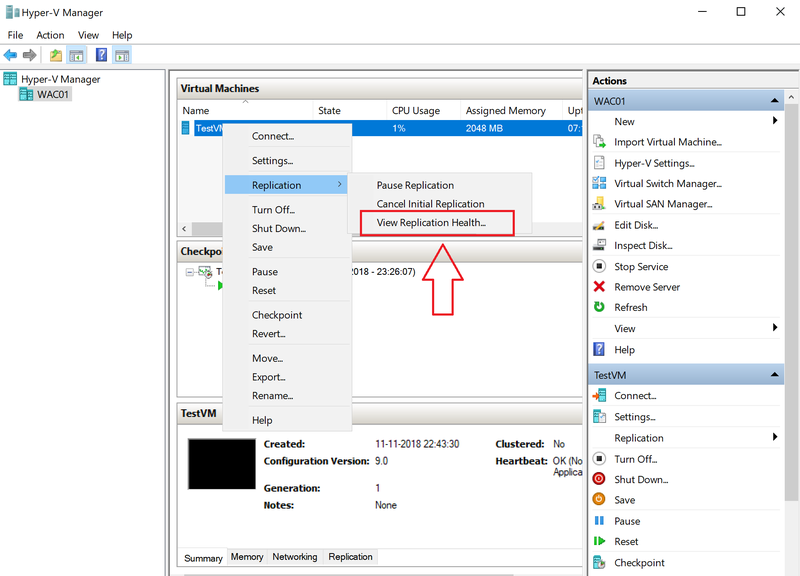 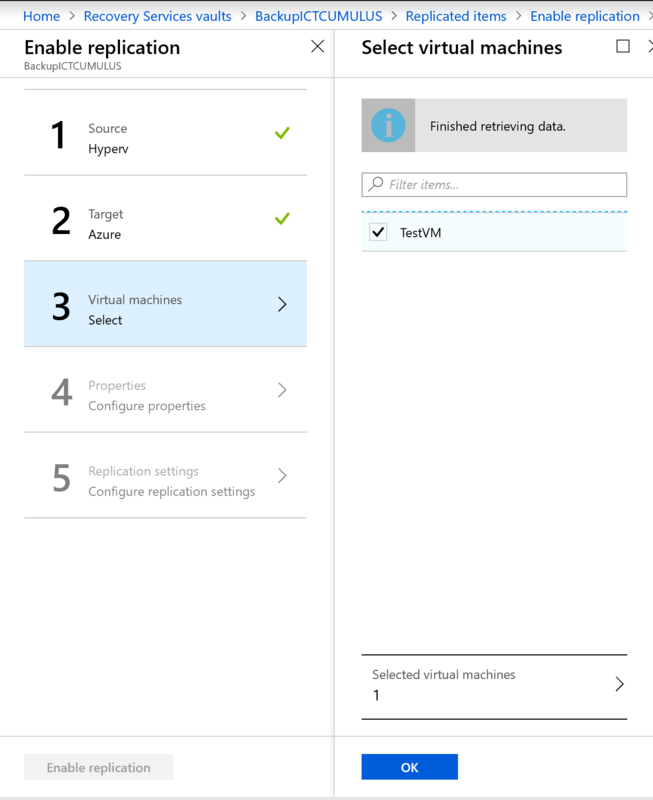 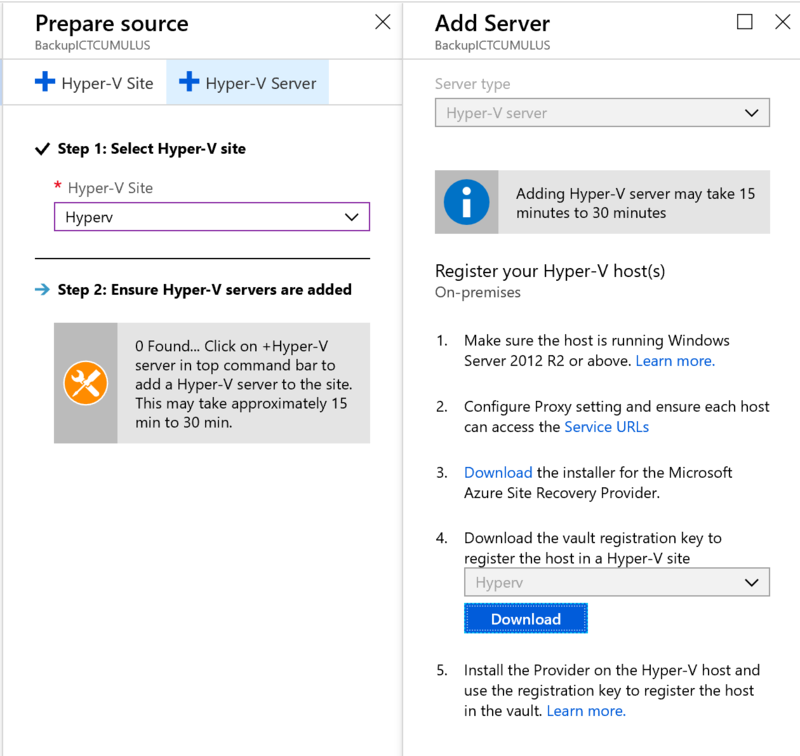 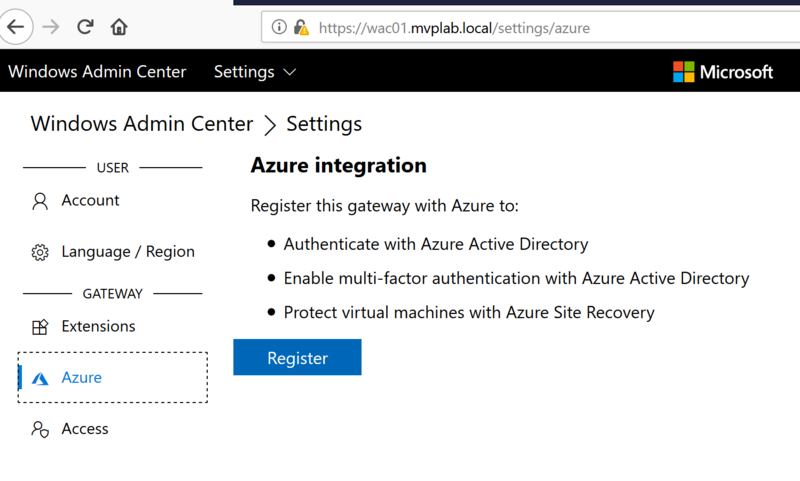 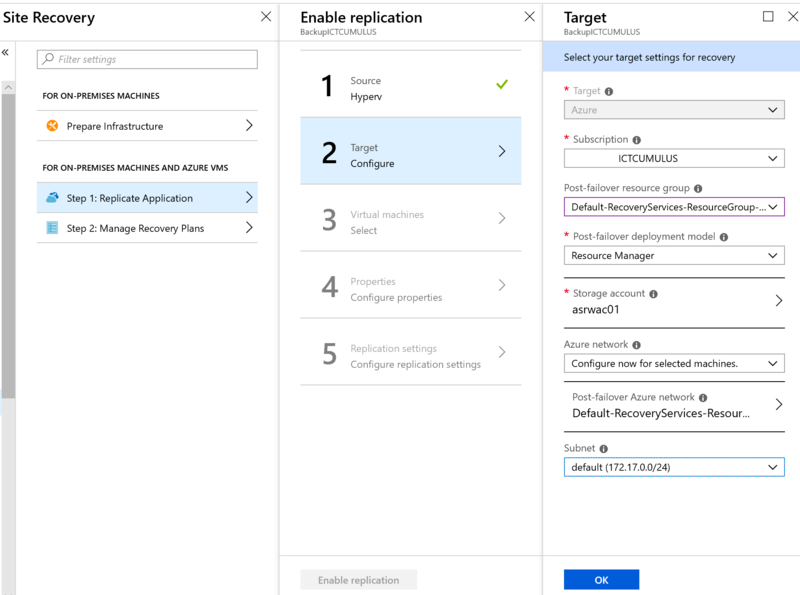 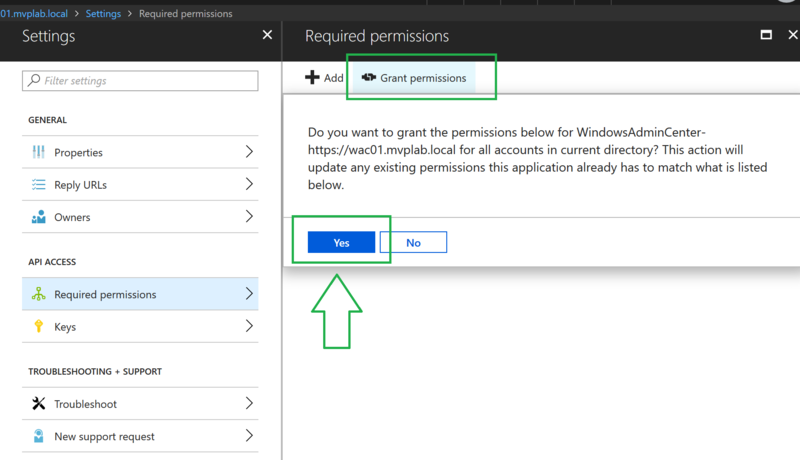 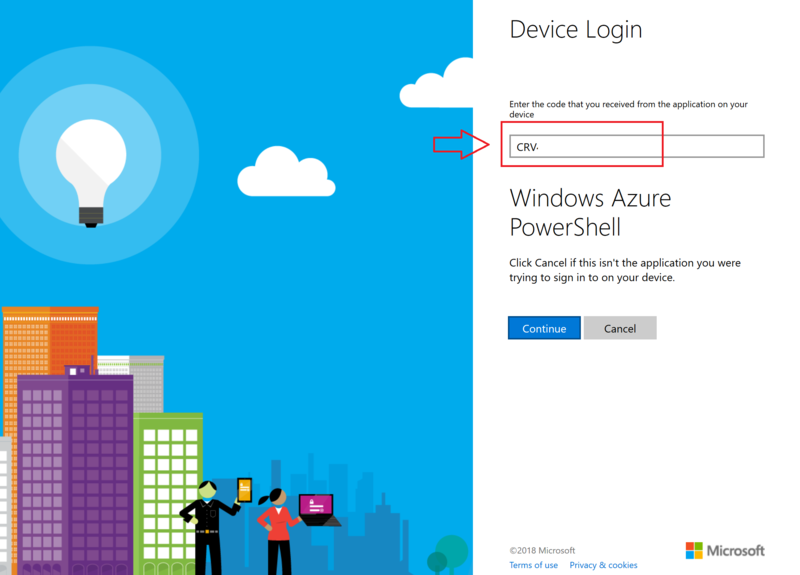 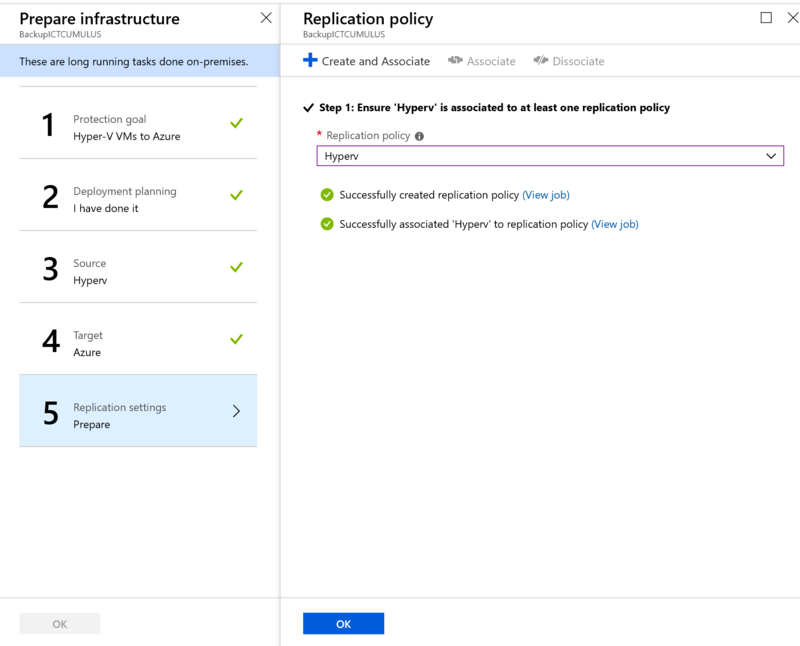 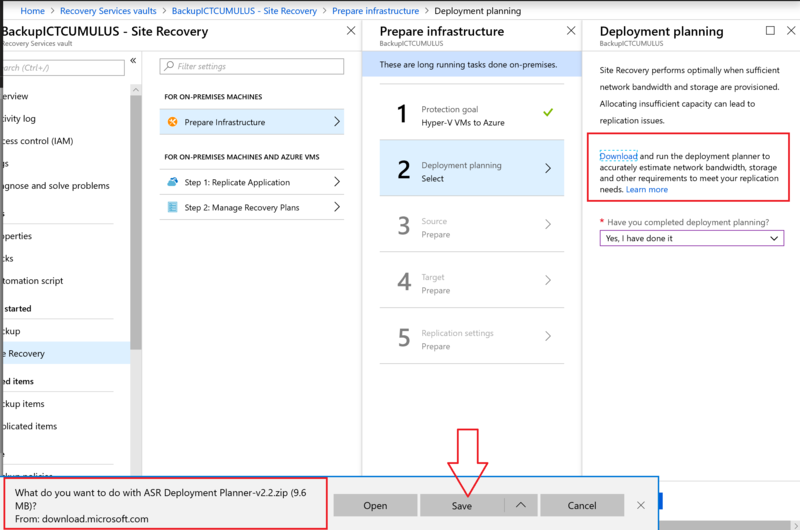 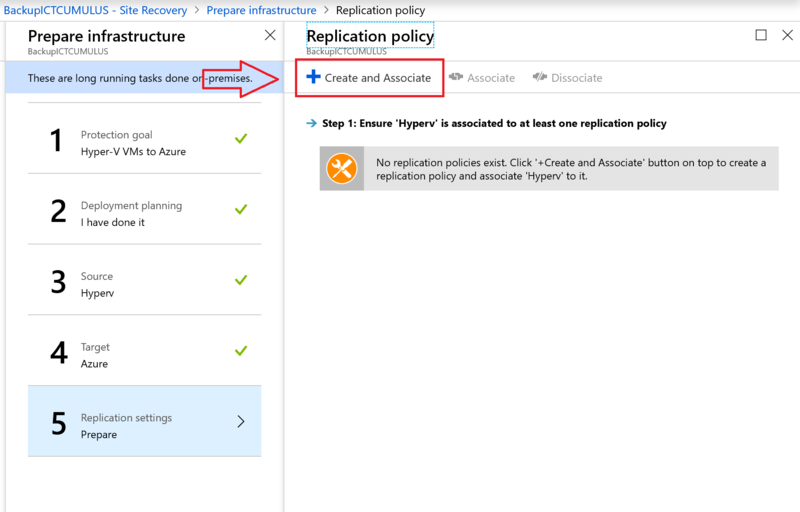 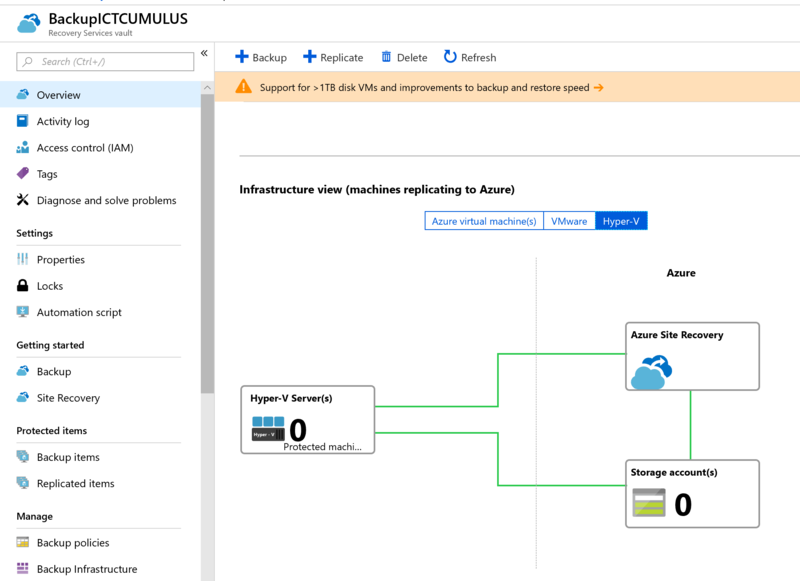 .Use the following information to configure replication settings and create a recovery plan from within the Azure portal, enabling Windows Admin Center to start VM replication and protect your VMs. 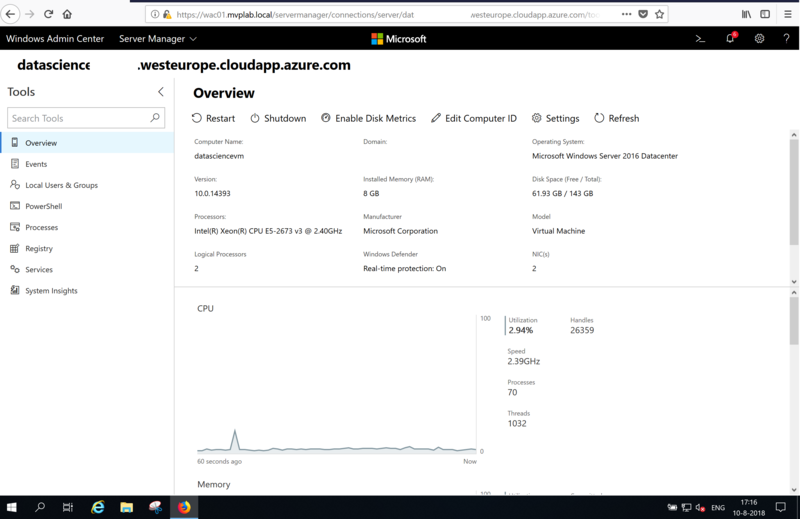 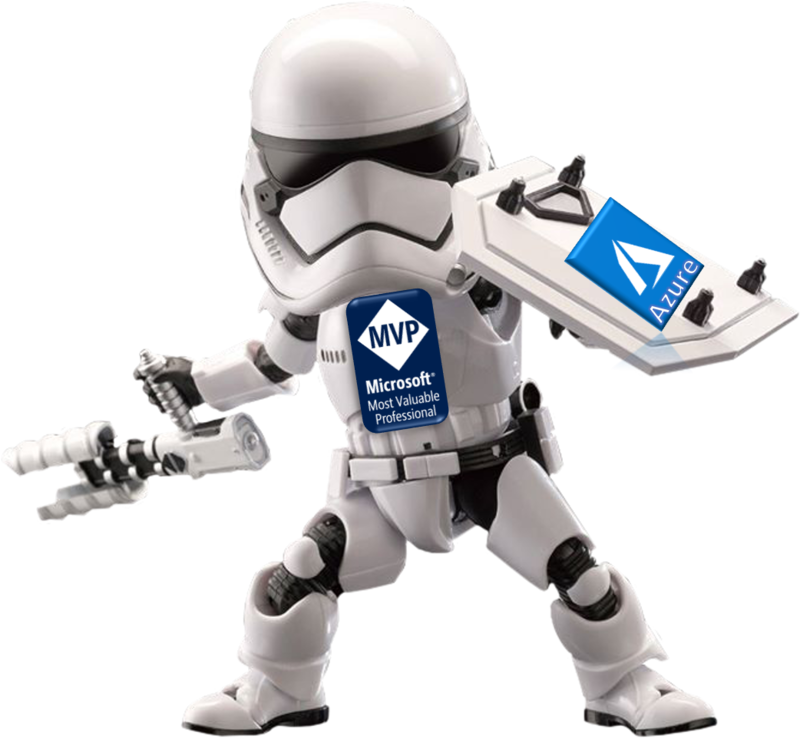 Categories: Azure, Hyper-V, Microsoft Azure, Windows Server 2012 R2, Windows Server 2016, WindowsAzure | Tags: ASR, Azure, HyperV, Management, Microsoft, WAC, WindowsAdminCenter | Permalink.